If you’re a tech entrepreneur, be it aspiring, scaling or late stage, we have a programme for you. Just take a look at our alumni who've been there and done it. Whether you're looking to learn digital skills, upskill your team, or brush up on your startup knowledge, we have a course for you. Data and insights on UK tech, all year round. Enabling tech talent from around the world to come and work in the UK. The latest stories, data, insight and events from the UK tech scene. Find out about our mission, how we're going to achieve it, and the people making it happen. This article was originally posted on the Tech North website. Four months of intense competition came to a head at the Tech North Northern Stars grand final today. 20 finalists pitched at the event hosted by our very own Martin Bryant. Four judges (Suzanne Ashman of LocalGlobe, James Foster of ADV, Sarah Turner of Angel Academe and prolific investor Keith Wallington) selected the 10 winners of this year’s competition. …But you’re here to find out who won! So, here are this year’s Northern Stars in alphabetical order… Keep an eye out for more coverage of them and their adventures over the coming months. Thank you to everyone who entered this year’s competition, and to our sponsors: Accelerate Places, Amazon Web Services, Barclays and EY. If you’d like to become a commercial partner or sponsor, we have a range of programmes, reports, events and campaigns you could get involved in. © Copyright 2019, Tech Nation. All rights reserved. RepKnight provides web applications for real-time data breach detection, dark web monitoring and cyber threat intelligence. Their automated and powerful cyber threat intelligence solutions can be used by any company for monitoring the dark web and the wider internet 24/7 to identify potential threats to their business or to discover if their data has been breached. Fortium keeps sensitive content secure from hackers, pirates and unintentional distribution within media and entertainment. Their software products focus on solving cyber security problems with a minimal amount of impact on the end user experience. They have become one of the most trusted providers within this space, working with the biggest film and TV studios for 20 years. Last year alone, Fortium products protected content which generated over $20bn of box-office revenue. Corax provides data, modelling and loss analytics on the cyber exposure of millions of interconnected companies worldwide. With the help of its scalable technology platform, combined with an extensive dataset and probabilistic modelling, it enables them to accurately manage and predict cyber risk exposure and provide clients with precise risk assessments. ISMS.online helps organisations demonstrate they can be trusted for information security management. This all-in-one place secure cloud service for ISO 27001, and much more, offers extensive end-to-end cyber security management, resilience and assurance of compliance for shareholders, customers, staff and supply chains. Keepnet Labs protects businesses throughout the lifecycle of email-based cyber-attacks. They offer a full spectrum suite of email-based defence including threat monitoring, email threat simulation, user awareness and phishing incident response that encapsulates an integrated approach to people, processes and technology thus reducing threat in all areas of cyber risk. With a vision of making cyber security available to everyone, simplified and easy to use, XQ Cyber focuses on protecting customers from cybercrime with their service, CyberScore. The automated cyber security testing and peer rating service converts technical data drawn from computer networks into a clear, concise risk rating and improvement plans. White Bullet Solutions protects brands and media companies by preventing ad fraud and helping them stay IP risk compliant. Their AI analyses and scores websites or apps that may be breaching copyright on intellectual property. This enables advertisers, search engines and ISPs to avoid funding criminal sites and activity online. SaltDNA builds secure enterprise mobile communication solutions. Their product provides secure voice calls, messaging, conference calls and image/file transfers. The founders of SaltDNA share a background in enterprise security, telecoms, network optimisation and mobile application development and used this experience to create the first solution for encrypted communications between devices with centralised control for the enterprise. With the goal of improving information technology security, SE Labs assesses products and services designed to detect attacks and protect against intrusions. They test a range of solutions, including endpoint software, network appliance and cloud services. The testing of commercial products makes it possible to discover areas of improvement for detection and protection. Red Sift is a data-driven cybersecurity business that uses machine learning to help organisations of all sizes and sectors address day-to-day security challenges. It offers a dashboard of tools that analyse and synthesise data from core business processes, such as email, to help users to better manage their online security. Quant Network is aiming to provide solutions to build an internet we all can trust. They combine their experience in cyber security, government, industry and blockchain technology to create innovative products that will provide results, creating a secure online environment by verifying and validating the correspondence you send without leaving any personal data with them. Novastone built their solution from the ground up to satisfy security and operational requirements from their clients. They offer chat operating systems in the cloud or on-premise to organisations that use instant messaging internally or externally. They cater to everyone from banks to healthcare and have also integrated IM solutions for popular apps like WhatsApp. My1Login has won multiple awards for their widely compatible Identity and Access Management (IAM) solution that eliminates password-related cyber-security risks and addresses critical compliance obligations such as GDPR. The technology eliminates the need to remember and reset passwords by storing authentication data (i.e. passwords) using client-side encryption. LuJam is making Cyber Security more financially manageable for small to mid-sized organisations, offering Advanced Cyber Protection Service starting at £3 – £5 per seat, per month. Their state-of-the-art data science provides visibility of your network activity, automatically deals with threats and immediately alerts users of issues. iProov assures the genuine presence of online users and authenticates this with biometrics, in the form of face and palm authentication. Their patented Flashmark technology is unique in protecting against replays and deepfake synthetic video attacks. Their IDMatcher tool makes it possible to prove peoples identity in an online self-serving context, by matching their faces against their photo ID. DynaRisk wants to help the average consumer and SMEs to protect themselves online and have created the world’s first personal Cyber Security Score; the score is determined by assessing over 70 risk factors and indicates the likelihood of being defrauded or having information stolen. Alongside the score, users are given access to their own personal dashboard which contains an action plan, reports and more, tailored to their individual needs and designed to improve their safety online. CybSafe Ltd is a cyber security and data analytics company. They focus on influence, measurement and quantification of people-centric cyber security risks and resilience. Their cloud-based platform provides the world’s first intelligent cyber security awareness, behaviour and culture risk management solution, fusing psychology and behavioural science with artificial intelligence and data science. Crypta Labs is eliminating weaknesses in traditional PRNG encryption with their patent-pending Quantum Random Number Generators (QRNG) technology. The technology measures the photons from light to create a truly random number which can be used to seed the generation of encryption keys that secure communication between devices. Awen Collective is an award-winning software company that develop digital forensics software solutions for industrial control systems, robotics and internet-of-things devices. 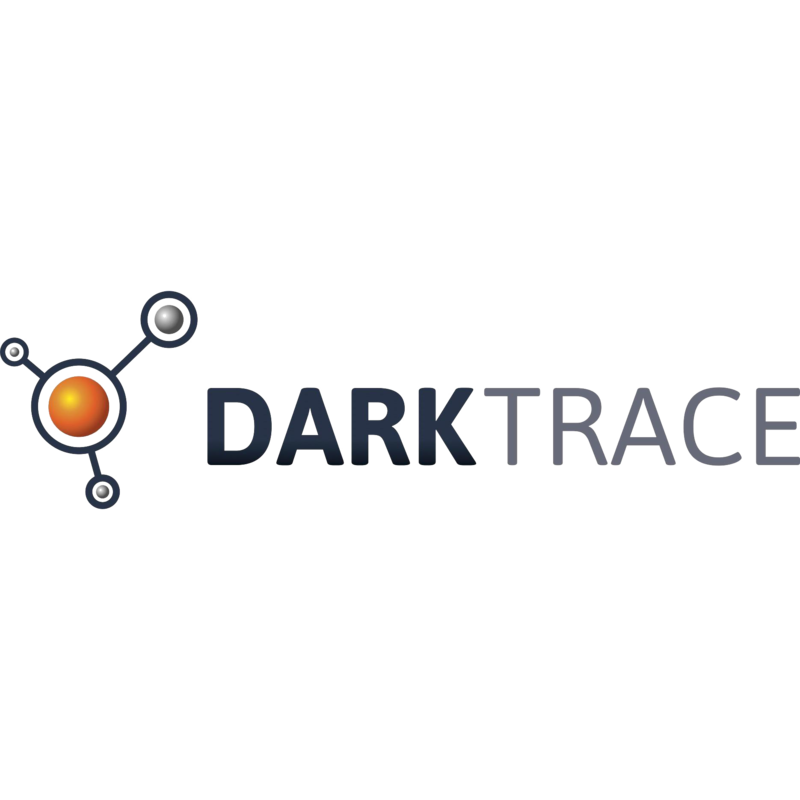 Their products consist of “Profile”, a compliance checking software tool for critical infrastructure, and “Dot”, an asset and risk discovery tool. Awen also offers consultations, training, digital forensics and incident response in industrial environments. The software house Assuria develops its own cyber security software solutions for a range of different uses and sectors; Security Information and Event Management (SIEM), File Integrity Monitoring (FIM), Vulnerability Assessment and Big Data Security Analytics. These solutions are also integrated into Assuria’s Multi-tenant SOC Management Platform, which is provided to partners, enabling them to deliver enterprise-grade Managed Security Services to SME’s at affordable cost. Developing the next generation of customised, scalable acoustic metamaterials, changing the way we use and interact with sound. Applications of its technology include separating in-car audio for drivers and passengers and a range of new ultrasound capabilities for health wearables and smart appliances. Metasonics is unique in introducing a cost-effective, reconfigurable, compact and, importantly, scalable solution that will be disruptive to a number of industries. 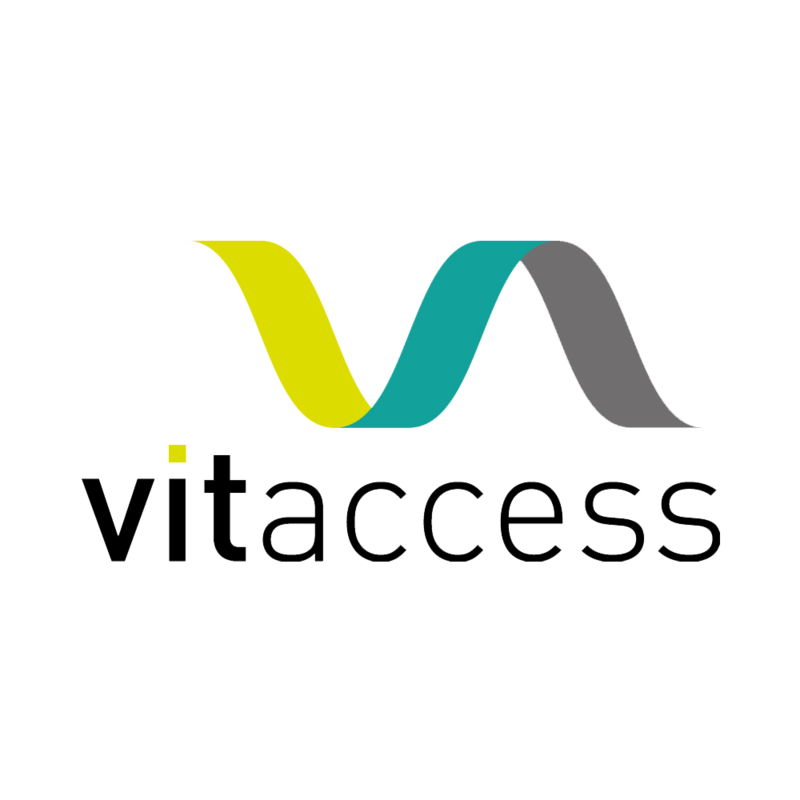 A platform that produces real-time data on how diseases and treatments impact patients’ everyday lives, based on tailor-made apps installed on their smartphones.Vitaccess has developed a powerful real-world evidence (RWE) platform, MyRealWorld™, that lets patients record their experiences of diseases and treatments. The app has been designed by collaborating with patients, patient advocates, and medical professionals around the world. Investment products that allow customers to make money and have a positive impact at the same time, starting from just £5. Tickr is an impact investing app which makes investing jargon-free and accessible to anyone, no matter your financial situation or background. It is showing the world that you can invest for profit and have a positive impact on the world at the same time. Combining the expertise of qualified vets and groundbreaking new technologies to deliver mobile, on-demand veterinary care, direct to pet parents. Vet-AI’s team of vets, scientists and product engineers have come together to develop an advanced AI-driven symptom checker called ASK JOII. For the first time ever, the pet owner is able to make a better health decision for their pet within seconds. Offering intelligent personal safety wearables and monitoring systems that provide all-round safety solutions for individuals and businesses. 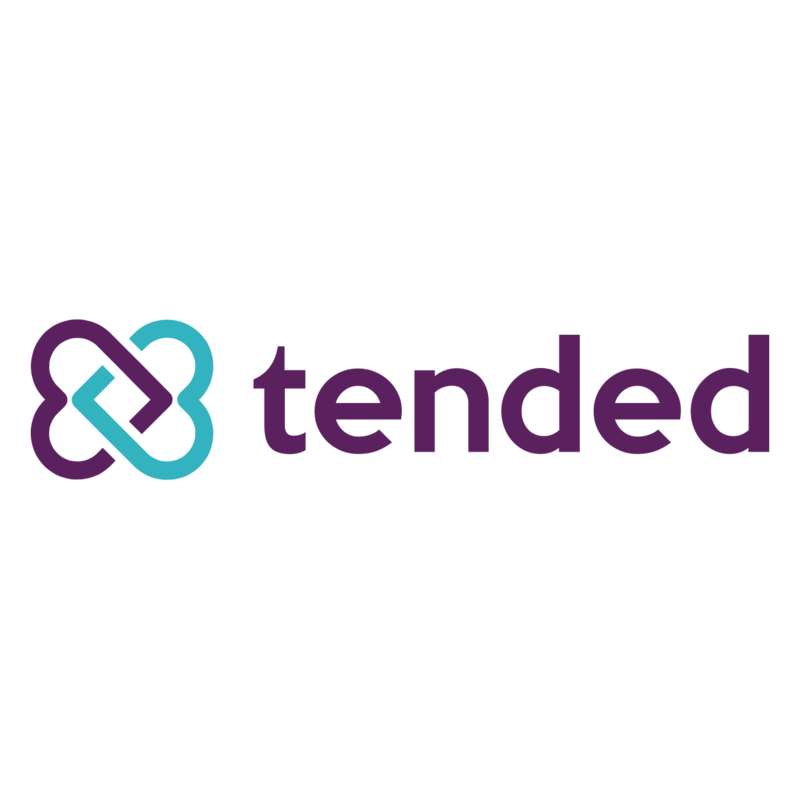 Using an innovative combination of machine learning and wearable technology, Tended’s devices detect accidents as soon as they happen and sends an emergency alert to pre-determined contacts. The simple, low-cost technology is triggered by a fall, impact, period of no movement or missed check in. Enabling mobile device users to capture verifiable photos and videos, and platforms receiving these to query them for authenticity of content, time and location. Serelay’s pioneering ‘Trusted Media Capture’ technology enables any mobile device user to capture photos and videos which are inherently verifiable, and recipients to query them for authenticity quickly, conclusive and at scale. Despite only being founded in March 2017, Serelay has been recognised as a world leader in its field. Leveraging big data and human experts to solve the problem of expensive, time-consuming legals for startup funding rounds. SeedLegals makes startup legals simple, with founders and investors able to complete their funding round 10x faster than with a law firm, and at a fraction of the cost. Launched in 2017, it is now the largest legal provider for UK startups, supporting over 4000 companies, venture capital firms and accelerators. Award-winning, automated software that stops click fraud immediately and protects future campaigns. Click fraud was estimated to cost advertisers over $16bn in 2017. PPC Protect’s software stops this immediately & protects future campaigns. It currently works to protect users against advertising fraud & click fraud on one of the world’s biggest advertising networks, Google Ads, and has ambitions to become a market leader in online advertising fraud prevention. A wellness platform that offers a safe online space where you can measure and improve your mental wellness at work. People Matter’s technology learns who you are and how your digital environment impacts your burnout risk, offering personalised recommendations just for you. Its ambition is to build healthier and more sustainable workplaces, where everyone has the opportunity to be their best self at work. Empowering teachers and parents to teach science with confidence through a library of over 700 interactive, online science lessons. Developing Experts is a cloud-based platform containing hundreds of lesson plans, educational videos, digital resources, and tracking and monitoring solutions. This enables teachers and parents to teach science with confidence. Following its launch late in 2017, the company has attracted worldwide attention and is currently used in 15 countries around the world. Sweatcoin is a digital currency backed by the economic value of physical movement. Created with the mission to motivate people to be more physically active and fight the UK’s obesity problem, Sweatcoin’s tracker app converts steps into a virtual currency and includes an internal marketplace that lets users buy goods and services with their Sweatcoins. FUTRLI solves the pain points of SMEs and the accountants that advise them, helping businesses get it right when it comes to their futures. Business owners can produce flexible, three-way forecasts built from P&Ls, balance sheets and cash flow statements, and prepare live business plans, budgets and reports, helping them get more visibility. 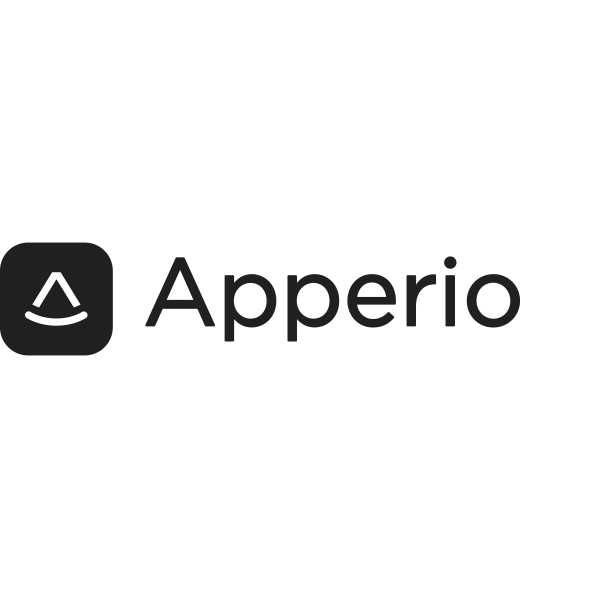 Apperio exists to make the world’s legal clear, connected and collaborative. Providing a single, real-time view of every firm, matter, task and billable hour involved through an intuitive platform, Apperio ensures general counsels and lawyers can access the information and insights they need. Cleo exists to radically improve everyone’s relationship with money. For millions, money has been too difficult for too long. Cleo was built to change that. 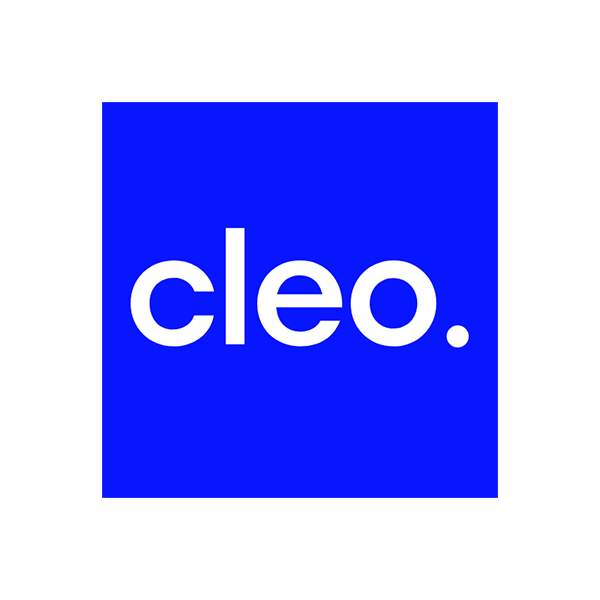 A personal champion and companion, Cleo helps people achieve their goals and feel genuinely good about money, while sharing or creating products and services that really work for them. WeFarm has built the world’s biggest farmer-to-farmer trusted knowledge network for the 1 billion small-scale farmers globally who have no access to the internet. Farmers can ask any question on agriculture, in any local language, for free and WeFarm gets them bespoke content back, using sophisticated machine learning and the knowledge of the crowd. Wazoku helps companies become everyday innovators, where innovation is a core, strategic capability. Passionate about enabling organisations to engage and collaborate with their workforce, ecosystem, customers and the world, Wazoku’s cloud-based idea management software enables users to crowdsource solutions to challenges that keep them up at night. Voxpopme is the world’s number one video insight platform. Its unique technology platform enables fast and easy end-to-end video research through solutions that revolutionise the process of capturing, analysing and sharing video feedback. As a result, every data point businesses rely on to make decisions can be backed up by real human stories. Designed with startup founders in mind, The Accountancy Cloud platform automates accounting, finance and cashflow tasks, eliminating back office admin. Using data to produce interactive financial statements, and integrating with accounting software, it acts as a hub for accounting operations where founders can access real-time advice from finance experts. Tessian creates machine intelligence to secure enterprises from threats executed by humans, keeping the world’s sensitive data and systems secure. Used by large enterprises across the financial, legal and technology sectors, its email security platform automatically prevents security threats like misaddressed emails, data loss and non-compliance. Today, businesses use Google to find anything digitally and view pictures online. Shepper is the other side of the coin. Businesses use Shepper’s B2B inspection services to send a real person, from a managed network of local, trusted people, to a physical location to carry out checks and collect information, helping to drive down costs and speed up delivery. Previse is transforming B2B commerce so that suppliers are paid instantly upon invoice. The company’s AI technology analyses companies’ data to predict the invoices unlikely to get paid, so Previse can pay the rest instantly. The 1% fee paid by suppliers who opt for instant payment is shared between the buyer, the funder and Previse, in a genuine win-win. In the seemingly endless drive towards urbanisation, there is no brand that speaks to urban gardens or urban gardeners. That’s where Patch comes in. The company allows customers to discover the right plants for their space, delivers them to their door, and helps them look after them through its in-house plant doctors and great content. Oxehealth’s Digital Care Assistant (DCA) gives staff caring for the elderly and vulnerable more time for hands on care where and when they are needed most. The DCA acts as an assistant, paying attention to every room when staff can’t be there, helping care facilities improve patient or resident outcomes and experiences, and reduce the cost of care. A rental community for landlords and tenants, OpenRent has thoroughly disrupted the market to become the country’s largest letting agent and make renting fairer, safer and cheaper for everyone. Landlords can advertise their properties on major property portals for just £29, saving them thousands, while tenants are never charged admin or agency fees. Open Cosmos provides simple and affordable space missions to help solve the world’s biggest challenges, enabling organisations from across a wide range of industries to use space technologies as a tool. Offering constellation, in-orbit demonstration, payload development and qualification services, Open Cosmos offers a one-stop-shop to orbit. MoveGB is on a mission to enable lifelong health and happiness for all. The UK’s largest activity marketplace with 300,000 users and over 6,000 physical activity providers, MoveGB offers one membership to tens of thousands of activities, classes, gyms and studios, and gives members the daily freedom to mix up their activities. OLIO is a free neighbour-to-neighbour food sharing app. Users simply snap a picture of their surplus food items and add them to OLIO, then neighbours receive customised alerts and can make requests. OLIO’s Food Waste Heroes programme also matches volunteers with their local retailer to collect unsold food and redistribute it to the local community via the app. LendingCrowd specialises in lending to SMEs across Britain by accessing finance from private investors to provide loans of up to £500,000. Borrowers can check their eligibility in just 60 seconds, and it takes less than 30 minutes to complete a loan application. Once the loan has been funded, the funds could be in the borrower’s account within two working days. Koru Kids is building a new childcare system from scratch using modern technology. Now the UK’s biggest childcare brand, Koru Kids trains and deploys 100+ nannies each week, transforming the lives of thousands of families. The team builds seamless, comprehensive software and delivers high-quality ongoing training and development for nannies. Immersive Labs is enabling organisations to upskill and assess current cyber workforces, as well as identify and develop the talent they never knew existed. The company’s virtual hands-on learning platform features hundreds of browser-based labs and real-world security scenarios that allow organisations to upskill from within and be the best they can be. Hubble is London’s biggest online marketplace for renting flexible office space. Its platform enables large, flexible office brands, small independent brands and those with spare space to let their offices. Making it easy for businesses between 1 and 250 people to find and move into an office space, Hubble cuts the average move time from three months to three weeks. Healthera connects patients to a network of hundreds of pharmacies and NHS GPs. Using the Healthera app, which is listed on the NHS Digital apps library, patients can order and track their prescriptions, access clinical services, and monitor their medication intake in one digital end-to-end solution. Funding Options is the UK’s leading online comparison marketplace for SME finance. Using online comparison technologies previously only available to consumers, it makes it fast, easy and transparent for SMEs to access the right alternative finance. The company is also pioneering open banking technology, enabling it to fund small businesses in minutes. Fluidly addresses the biggest SME pain point, cashflow management. Its intelligent system, featuring automated cashflow forecasting and management, connects to accounting packages and bank accounts to optimise cashflow. Saving SMEs both time and money, it also ensures they have control, certainty and confidence about their financial future. OvuSense, from Fertility Focus, predicts ovulation 24 hours in advance, doubling the chance of pregnancy for each reproductive cycle. Comprised of a vaginal sensor, which measures core temperature, and a smartphone app for data upload, OvuSense can be used by all women, including those with ovulatory issues. Automata’s mission is to empower people to automate the physical work they should no longer have to do. Its first product, Eva, is a simple, affordable, desktop robot arm built for professionals, helping to improve productivity on a production line or in a lab. Airsorted helps people host their homes on Airbnb and other platforms. Aimed at either landlords or travellers, the company provides a hassle-free service, including property listing, cleaning, linens, communication with guests, check-in, key exchange and more. The Plum Guide is on a mission to build a marketplace of the world’s best holiday homes. Solving the issue of quality control in the homestay market, it separates the good from the great using the Plum Test, which leverages an innovative combination of tech, data and expert human curation to determine if a home has what it takes to deliver a perfect stay. Doctify allows patients to search, compare and book the best doctors near them. Its online booking tools, complete with patient reviews, enable users to make an informed decision about health professionals, and book an appointment, treatment or scan, from any device, 24 hours a day. BookingLive provides powerful scheduling, reservation and purchasing experiences that create profitable customer relationships. Its leading secure data-driven platform is trusted by government departments, retailers, NHS trusts and large multinational organisations to manage their most important customer engagement journeys. A photonics and quantum technology company, designing and manufacturing advanced laser systems and applications. Aire exists to enable access to credit, while stopping the burden of debt for people. Behavox is the people analytics company that gathers and interprets employee data in a corporate environment to understand the behaviour of an organisation. Bizuma’s core goal is to empower any business, of any size, to trade globally. Blockchain is the largest software provider for digital currency and distributed ledger technology and provides the world’s most popular digital wallet with over 34 million customers. Through the use of new technology, we are revolutionising the $14T financial services industry to build a more open, accessible, and fair financial future. Founded in 2011, Blockchain has raised over $70 million in funding from leading investors including Lightspeed Venture Partners and Google Ventures. The UK’s fastest growing energy supplier, providing affordable renewable energy to more than 1 million members across the UK. A global startup merging travel, media and entertainment, producing location-based inspiration from around the world, including articles, videos, photography, illustration and animation. Currencycloud‘s enterprise-class, global platform is the power inside countless businesses, driving the transformation of the global payments landscape. 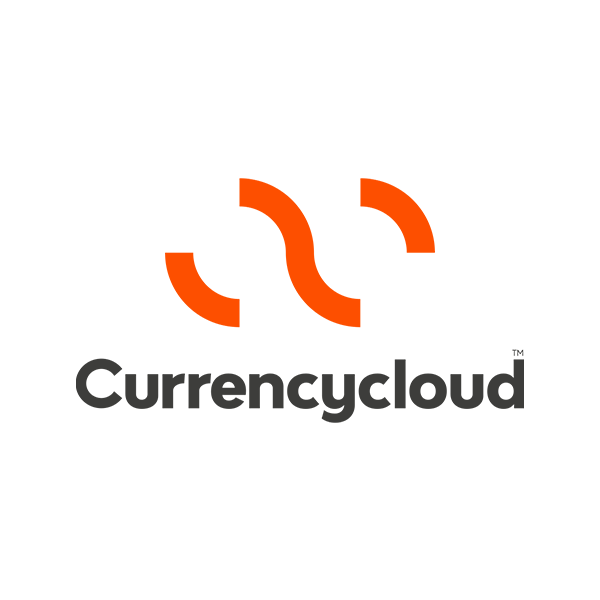 ENSEK provide leading SaaS software to create a unique combination of tailored solutions in the energy industry. We focus on removing stifling complexities in the energy supplier market by enabling better: market entry, data management, and customer engagement. 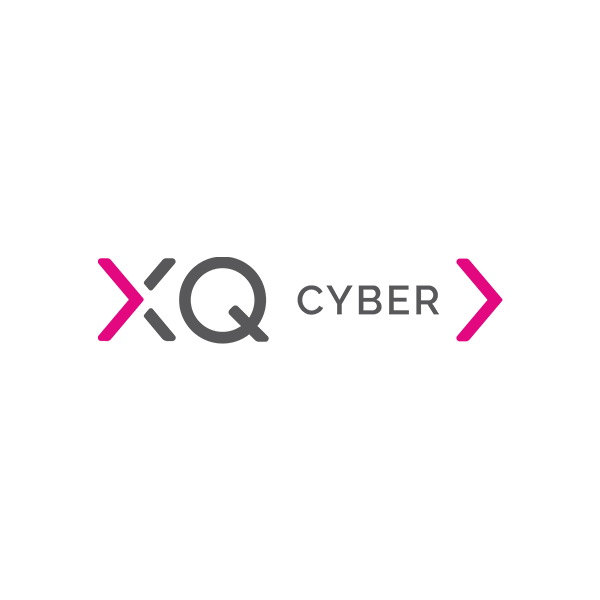 ENSEK empower market entrants, growing mid-markets and enterprise companies to meet their customer needs and deliver their commercial ambitions. A market research platform that provides audience insight across 45 countries to the world’s largest brands, marketing agencies and media organisations. A world-leading digital therapeutic company tackling mental illness. The global leader in professional services automation (PSA) software – helping professional services organisations run their project-based businesses better. MarketInvoice is a business finance company. They are the are Europe’s largest online invoice finance platform, helping businesses take charge of their cash flow – quickly and easily. Leading mobile game developer and independent PC game publisher. Mobile-first personal and business banking. The modern estate agent, reinventing how we buy and sell homes by offering smarter service and the ability to move chain free. Perkbox is an employee experience platform, creating a better society by helping employees succeed, in life and at work. An enterprise intelligence company, empowering organisations to drive confident decisions from their data and better understand their customers. 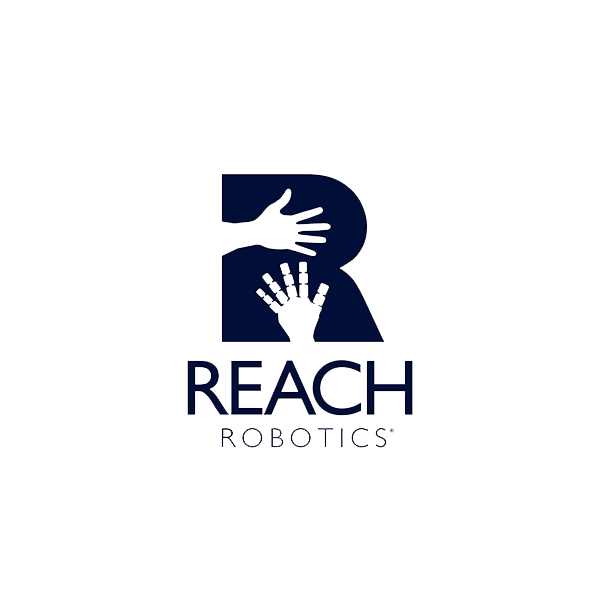 Combining robotics, augmented reality and gaming to build a new entertainment and education platform. App-based current account, with fee-free foreign spending, currency exchange and international transfers. Salary Finance is an employee financial wellbeing strategy and solutions provider helping millions of people around the world become financially healthier and happier. StarLeaf is a pioneering leader in engineering intuitively intelligent solutions that help organizations seamlessly collaborate through superior video conferencing, secure app-based messaging, and integrated cloud-based meeting room systems. Mobile personal, business and joint accounts on Android and iOS, and marketplace allowing customers to access to a wide range of complementary financial products through its app. Paperless planning, management, scheduling and tracking for any mobile workforce. Integrated solutions to manage, monitor and maximise construction site safety and security. Consumer search behaviour analysis for media and brands. Online payment solutions and consulting services. Reducing the cost and complexity of business travel management with technology. Connected, digital-first customer experiences that increase speed and reduce cost. Machine learning and AI algorithms to detect and respond to cyber-threats across diverse digital environments. On-demand collaboration service enabling secure information sharing. Real-time fraud and risk management using anomaly detection to analyse complex behavioural data. Online tool that brings together teachers, students and parents. 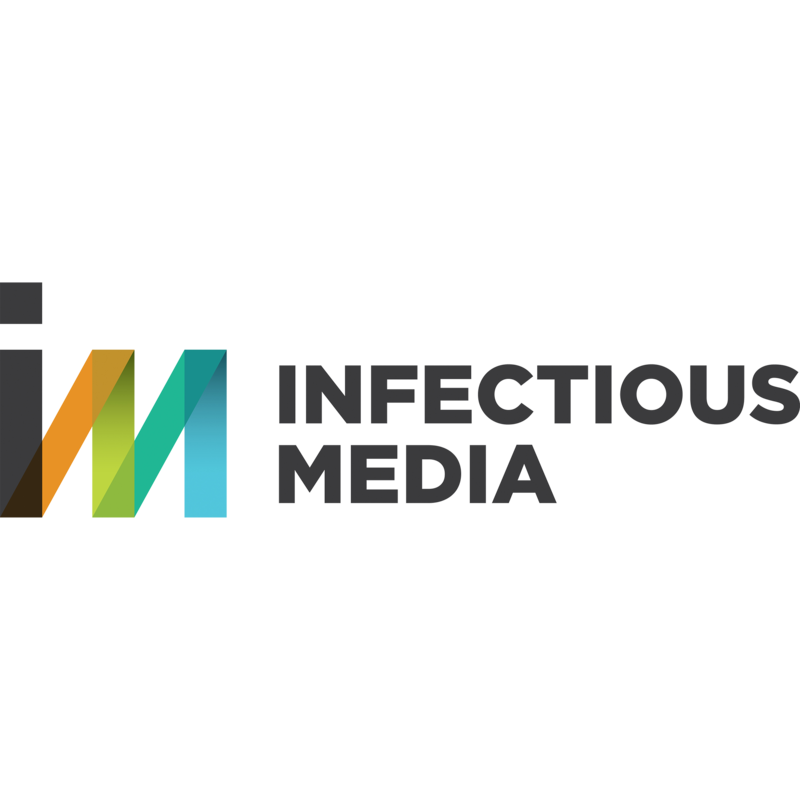 Partners with global brands to deliver effective and efficient media campaigns. Enables businesses to profit from the payments they make. Technology that makes the process of getting a mortgage simpler, faster and more efficient. London-based global leader in mobile ticketing and innovative fare collection for public transport. Teaching languages with games, humorous chatbots and over 30,000 native speaker videos. Revolutionising the experience of selling unwanted photographic equipment. UK bank that provides fast, flexible and accessible debt finance (from £500k to £20m) to small and medium-sized enterprises. Mobile analytics company modernising how the wireless industry measures network performance. A single platform for software companies that solves every part of the sales process. The most transformative, automated platform for buying cost-effective research services at lightning speed. Provides a wide range of the multi-cloud platforms for the exclusive use of organisations within the public and healthcare sector in the UK. Destination for shopping the world’s best independent shops, enabling customers to discover homeware and accessories you cannot find elsewhere. Showcases the best specialist sports and outdoor brands in week-long sales at prices that are not available anywhere else. Disrupting the global sleep market with a direct-to-door omnichannel retail model and award-winning one-type-fits-all hybrid mattress. Software for contact centres so they can take personal data securely over the telephone.